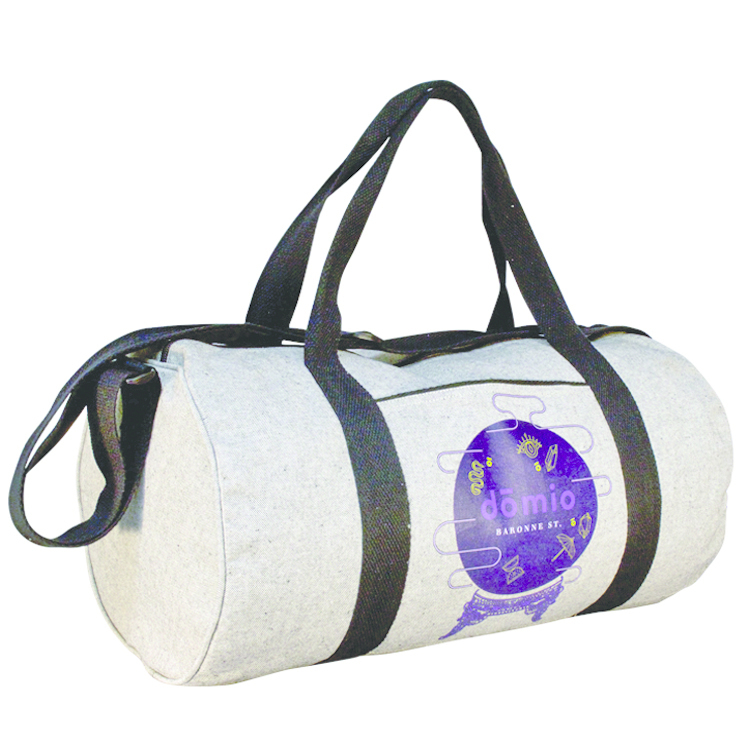 Looking for a great travel / gym duffel bag? 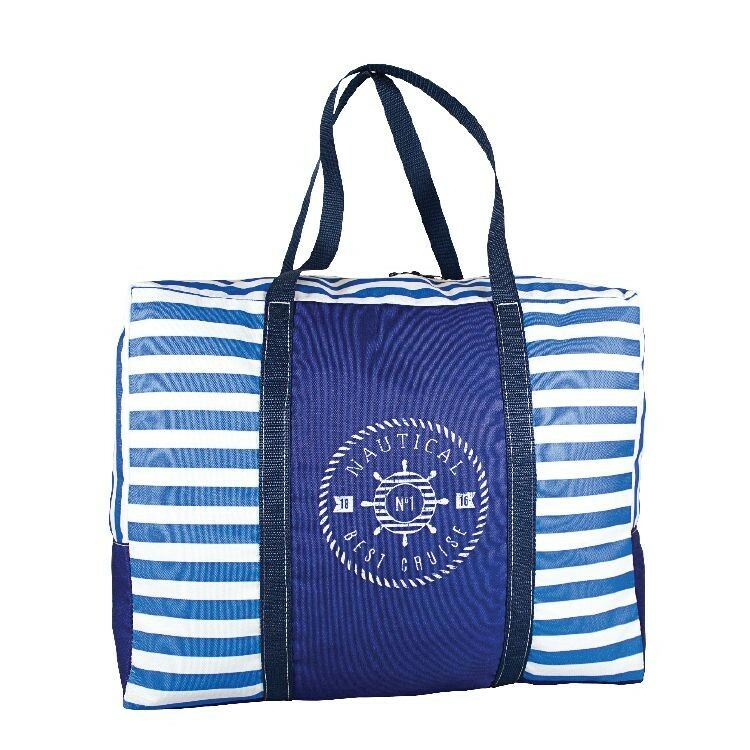 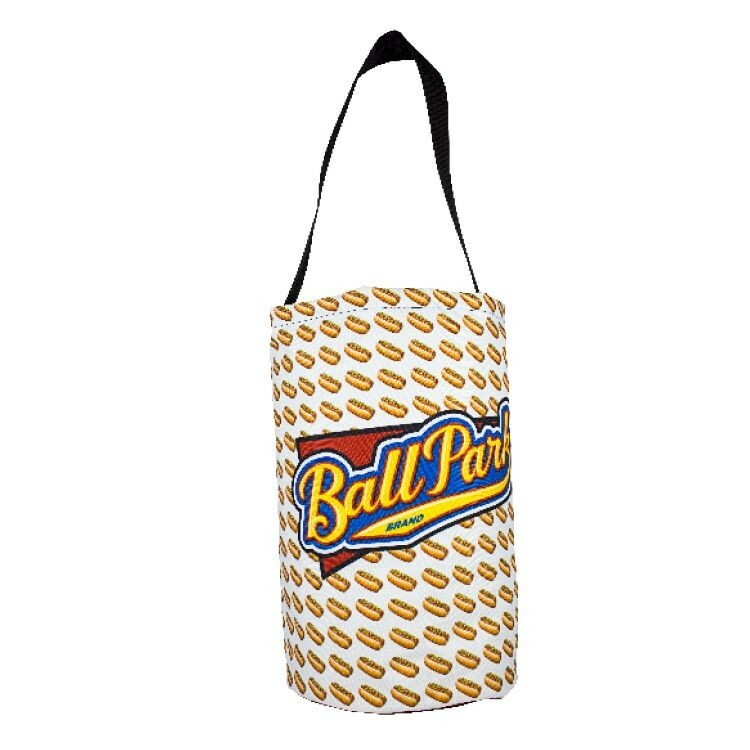 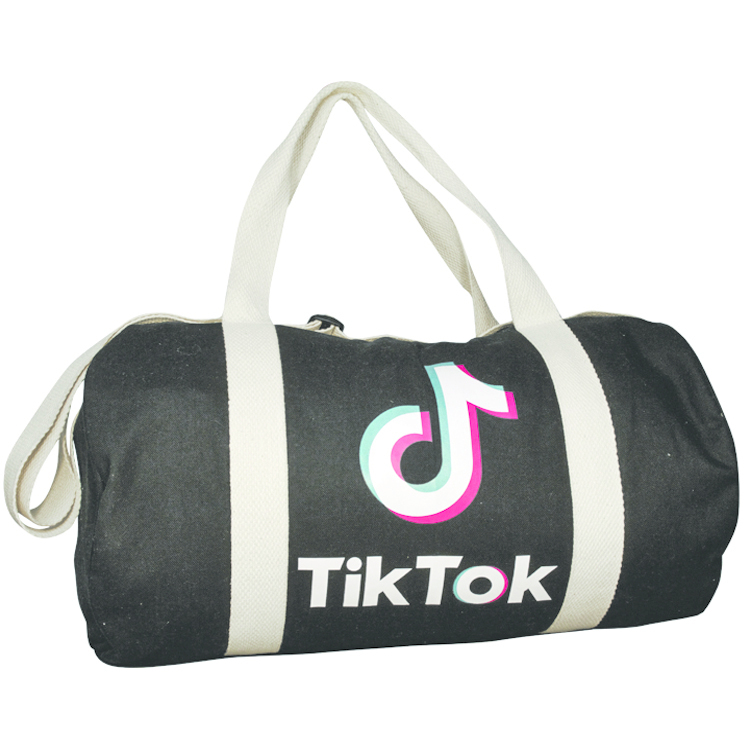 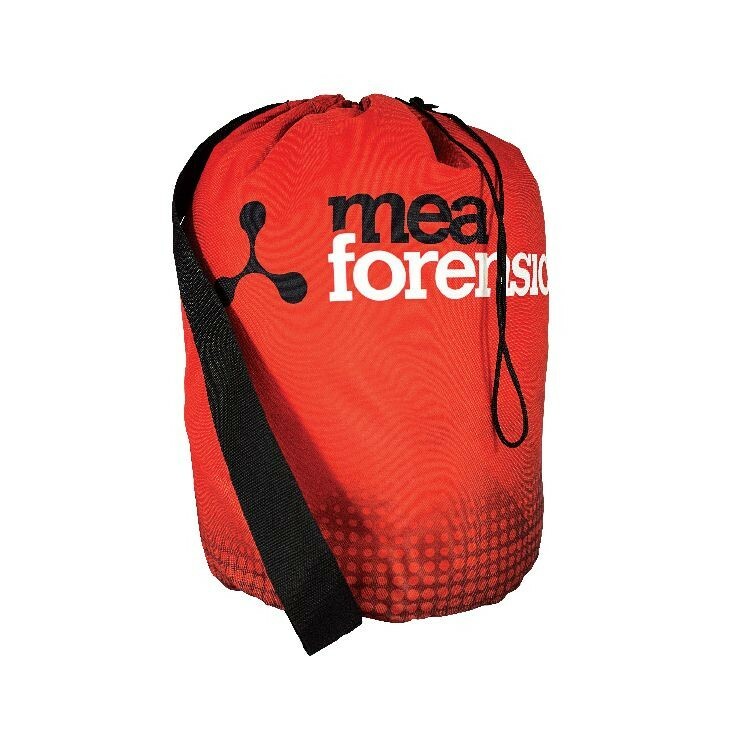 Our Full Wrap Handle Duffel is made of durable 600 Denier Polyester and we are able to print all sides of this bag in any color or design that you would like. 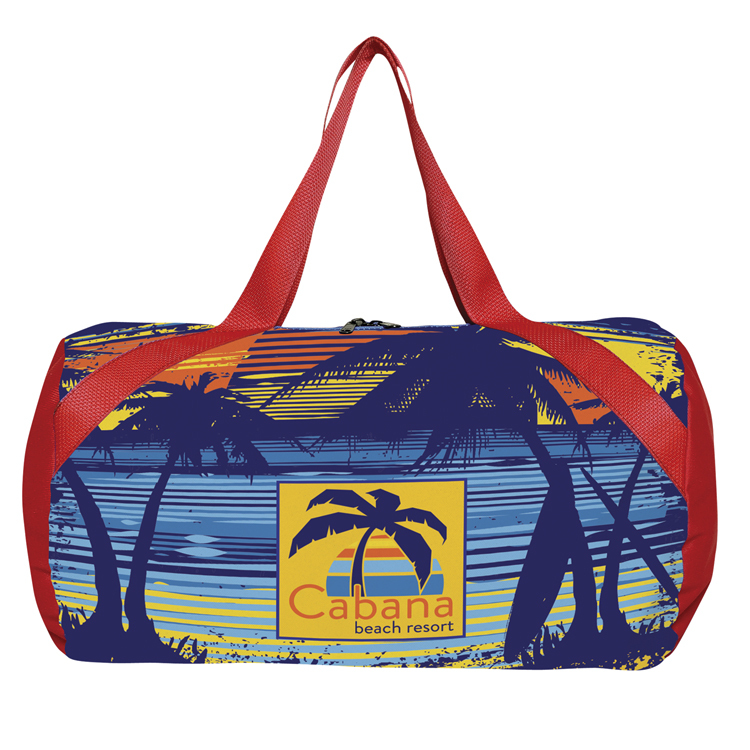 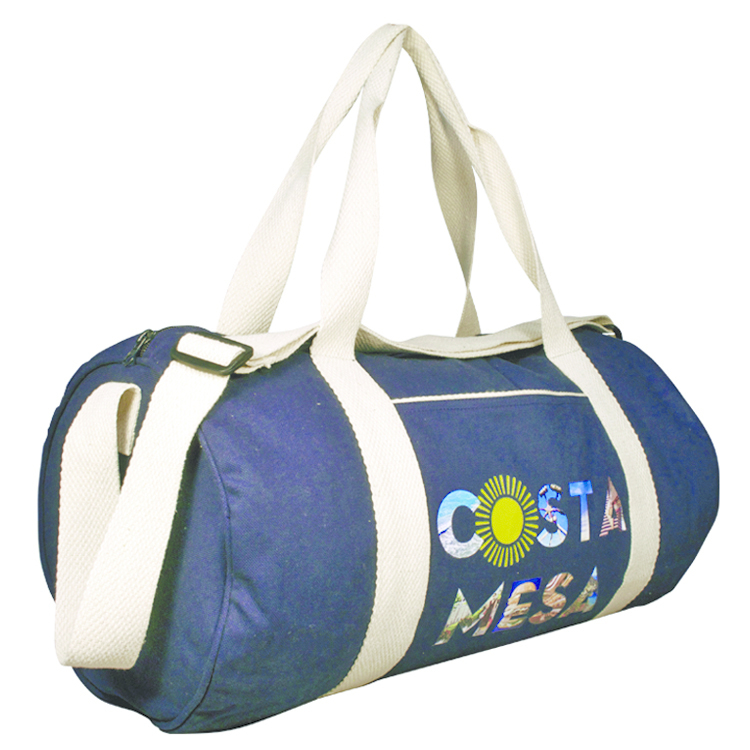 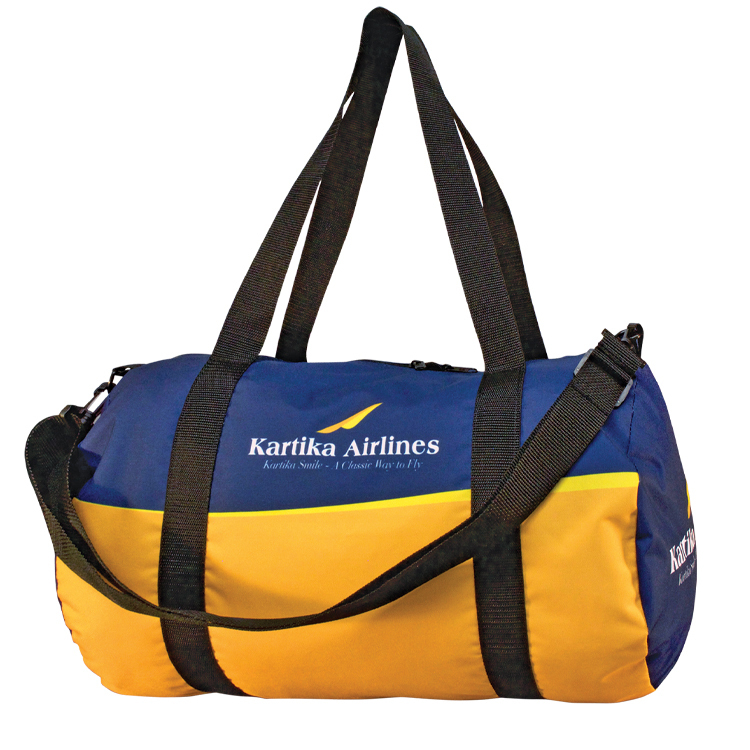 Show off your brand on the go in bright, full color with this duffel!